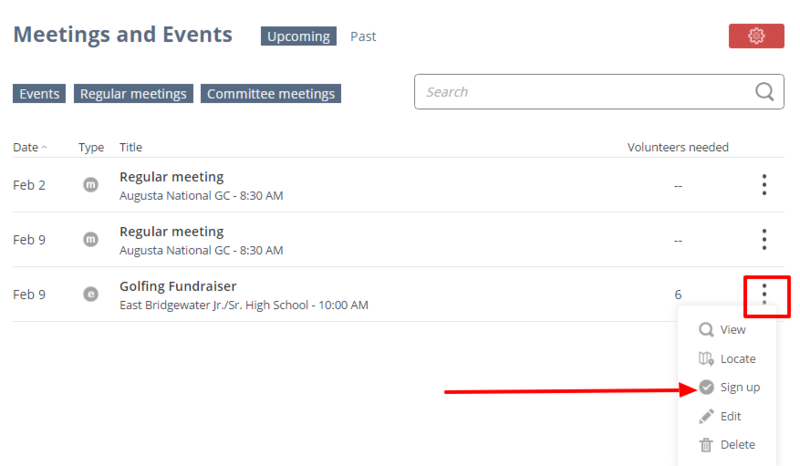 Remove any event volunteer positions. 3. Mark the checkbox of any volunteer position that you wish to delete, click the red Administration icon and click Delete. 4. Click the Yes button in the Delete volunteer position(s) window to delete. The deleted position will not longer show in the grid on the Event details page.